The Live Music scene is kicking off this season with a bang. 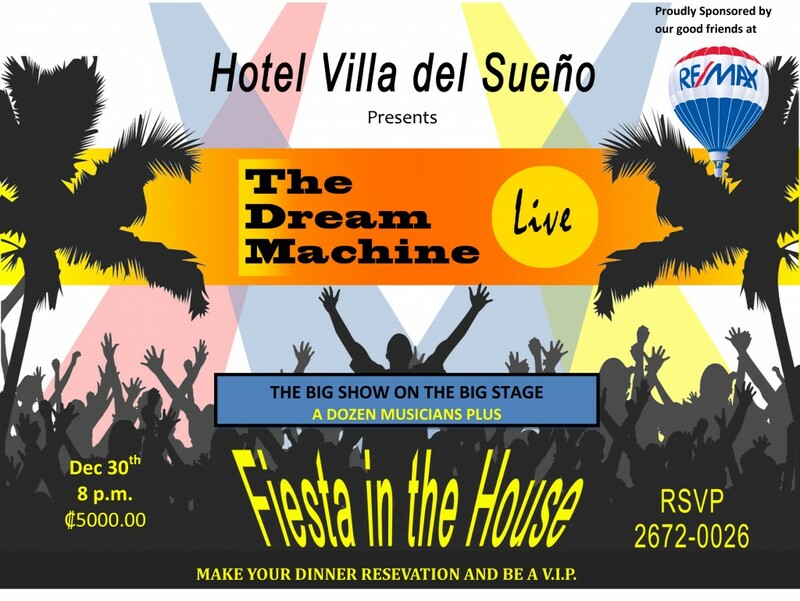 Good friends of ours that make up the DREAM MACHINE will be putting on a live show on December 30th, 2013 at the BIG STAGE and Hotel Villa del Sueño. You will be treated to a 12 person ensemble of some of the most seasoned musicians in all of Costa Rica with professional sound and light show – Right here in Playa Hermosa. Their music is Latin with a North American Pop/Rock twist. Well worth the admission any time. 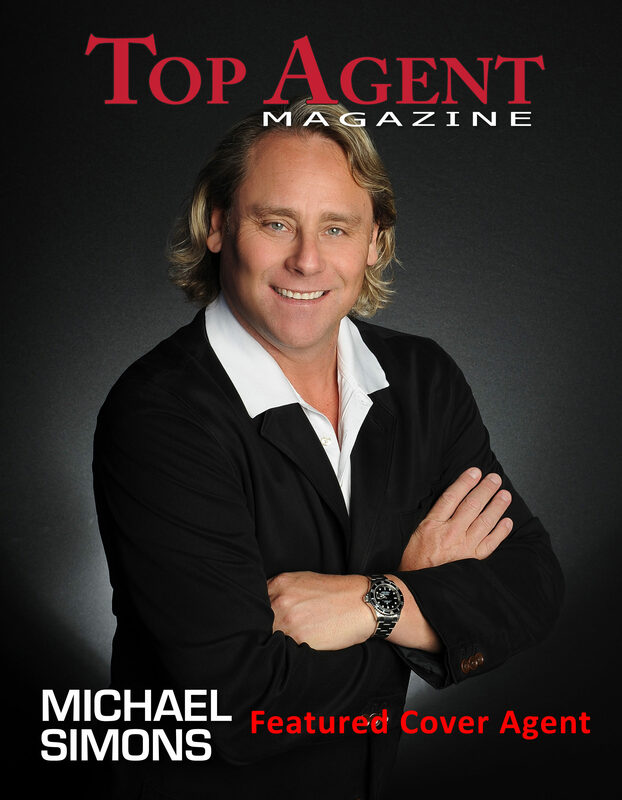 You should be ready for a few surprises as well…. If you will be dining before the show you will be entitled to sit in the special VIP section so come early. There will be 7 full shows this high season on the Big Stage at Hotel Villa del Sueño. DREAM MACHINE also plays a scaled down show at the Villa del Sueño Restaurant on Tuesdays, Fridays and Sundays and will feature there normal sound as well as Smooth Jazz nights. Call 2672-0026 for more information.